Subaru is the automotive division of Fuji Heavy Industries Ltd. (FHI), which is based in Japan. FHI was established in 1953 and started to develop a car using aerospace technologies accumulated by aircraft manufacturer Nakajima Aircraft Ltd., which was the predecessor of FHI. In 1958, FHI introduced its first car, the Subaru 360, adopting its brand name, 'Subaru,' and symbol, the 'six-stars cluster,' which represents the Pleiades Star Cluster. In 1965, Subaru introduced the front-wheel-drive Subaru 1000 at the Tokyo Motor Show, which featured a four-cylinder horizontally opposed boxer engine. In 1972, Subaru took a bold step by introducing the first four-wheel-drive (4WD) vehicle designed specifically for everyday driving, the Leone 4WD Station Wagon. Until then, 4WD had been limited to off-road and specialty vehicles, giving the Leone 4WD the distinction of introducing the safety and performance advantages of 4WD to a whole new segment of drivers around the world. 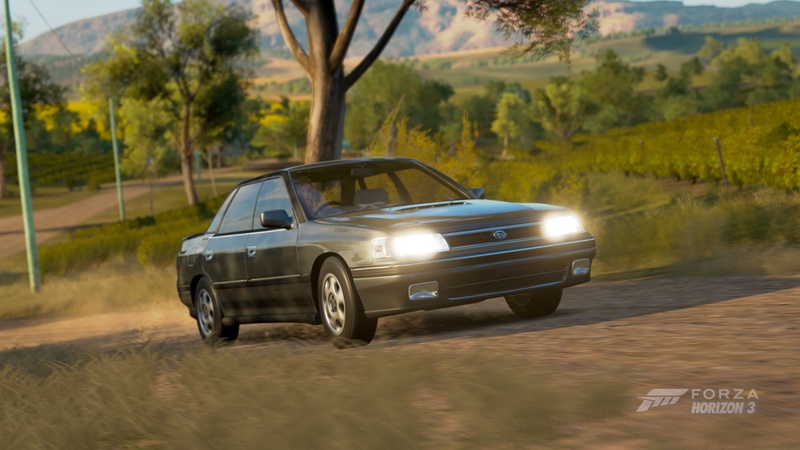 In 1989, the Subaru Legacy, which boasts both a horizontally opposed boxer engine and the latest in Subaru All-Wheel Drive (AWD), was launched, and by 2005 Subaru had sold three million of them. In 1992, Subaru introduced the Subaru Impreza, which won three consecutive World Rally Championship titles from 1995 to 1997. More recently, Subaru has placed third in the World Rally Championship manufacturers' standings in 2006, 2007, and 2008. 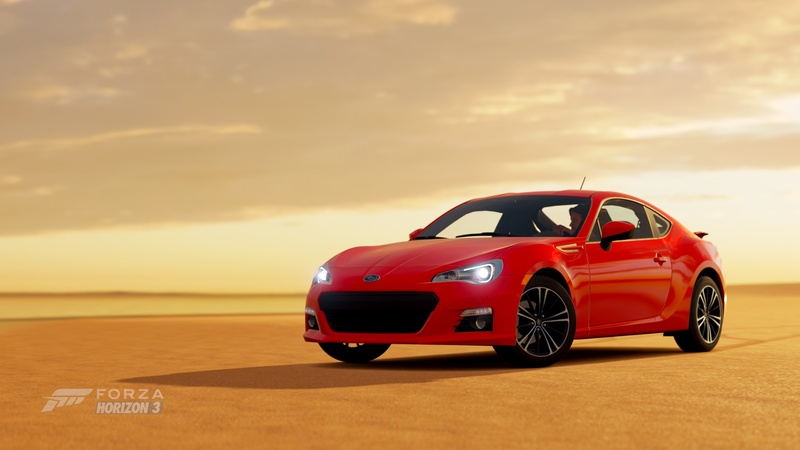 As the phenomenally successful collaboration between Subaru and Toyota the BRZ has been met with widespread critical acclaim and manic consumer demand. The classy and potent BRZ sports a new Subaru flat-four with 200 horsepower and rear-wheel drive. It is a spirited daily driver that is ready for the track out of the box. Considering the long list of WRC trophies that the Impreza line has racked up since hitting the rally scene in the early 1990s, it’s hard to believe that the 2011 Subaru WRX STI (like its predecessors) started out life as a regular Impreza. 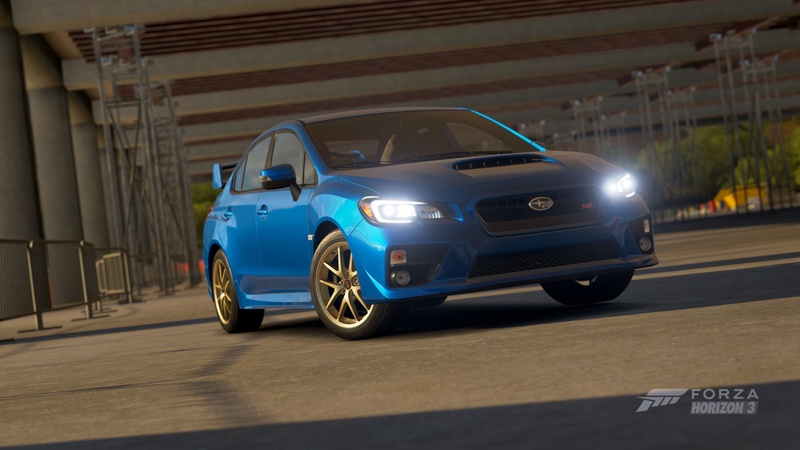 Of course, the WRX STI name means that the Subaru has been stuffed to the gills with rally-inspired technology, including the turbocharged 2.5-liter horizontally-opposed “Boxer” motor producing 305 horsepower and 290 foot-pounds of torque channeling power through a slick 6-speed manual transmission. 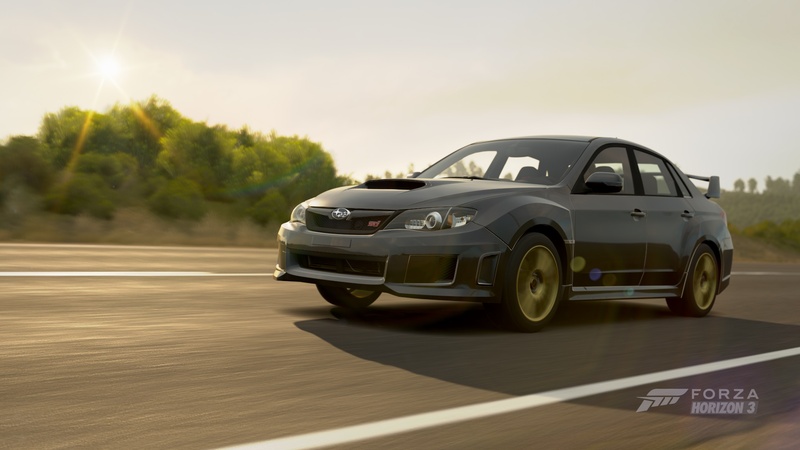 Other than a healthy power output, what sets the STI apart from its lesser Impreza brethren is an advanced version of Subaru’s Symmetrical All-Wheel Drive system with Driver Controlled Center Differential, which allows the driver to optimize the AWD front to rear power distribution for optimal handling in any conditions. The driver is also in control of the engine’s electronic throttle mapping through Subaru’s SI-Drive, which in “Sport” and “Sport Sharp” modes allow quicker throttle response for ultimate acceleration. Subaru’s has pulled the new STI lower to the tarmac, bolted up thicker front and rear stabilizer bars to reduce understeer, and fitted new wheels that save four pounds per corner. What it all adds up to is the best-handling STI ever and, as always, this Subaru is a lot of rally-bred performance for very little coin. 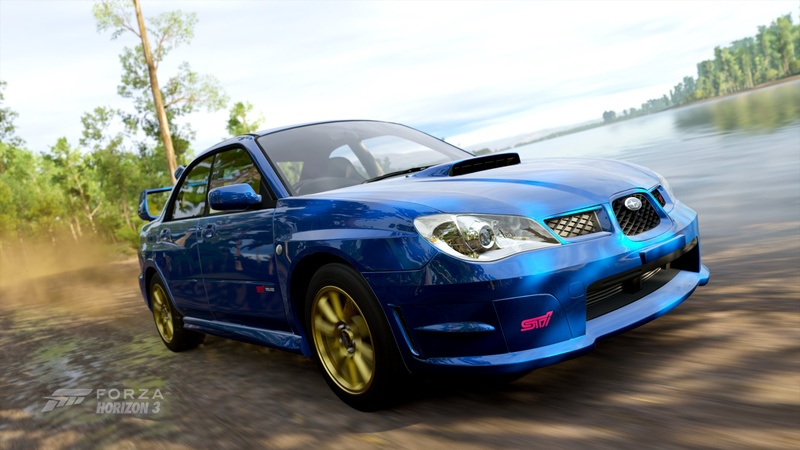 This hooligan may be dressed down slightly from the 2007 WRX STi, but it still has menacing grip and enough turbo boxer-induced grunt to make even the most sedate owner turn into an instant raceboy. More than 300 horsepower in this little wagon and Subaru’s notoriously awesome all-wheel-drive system can make the WRX STi tractor-like in slippery conditions. An adjustable differential that directs power to the front or rear wheels also gives the STi versatility to carve corners or drift in four-wheel, tire-smoking glory. As with any Subie, there’s enough quirkiness to ensure your individuality remains intact while you destroy the more run-of-the-mill imports from Japan. 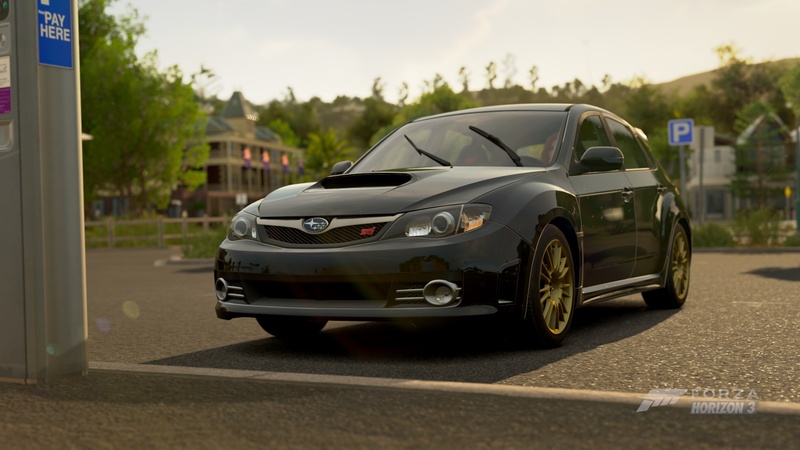 Whether you are looking to run with the upscale European sports cars or beat up on American Muscle, the WRX STi is a ride with enough versatility, drivability, guts, and style to ensure the rear bumper is all the competition is accustomed to seeing. 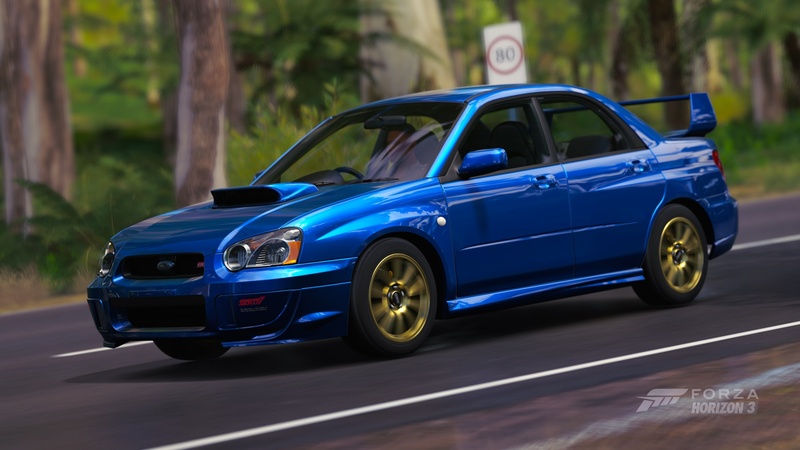 The 2005 WRX Sti saw minor interior upgrades over the 2004 version. 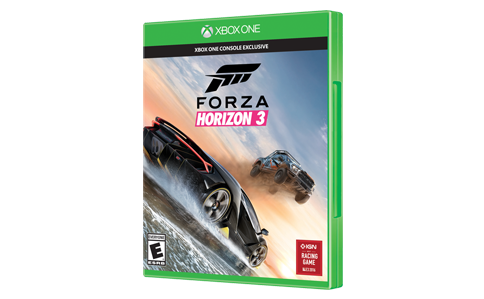 It is powered by the turbocharged and intercooled 2.5-liter flat-four that cranks out more than 300 horsepower. Subaru’s invincible all-wheel drive system provides grippy traction on any surface. Celebrating Subaru’s 40th anniversary and its third manufacturer’s title in the WRC, Subaru created the only two-door STi. The turbocharged EJ22 boxer engine has an exhaust note as unique as the form of its limited production body. The Giugiaro-designed SVX, short for “Subaru Vehicle X,” replaced the aging and angular XT Coupe and gave Subaru buyers a chance to own a true concept car. Introduced at the 1989 Tokyo Auto Show, the SVX’s slippery lines and “aircraft-inspired glass-to-glass canopy” were striking, mirroring designs kept mostly to Italian exotics. The unconventional window-within-a-window was carried over from the concept car, though many owners were puzzled as to what purpose it truly served. At the time, the EG33 3.3-liter boxer V6 was the largest Subaru motor to date, bringing with it a potent 231hp. Being a Subaru, the SVX was of course all-wheel-drive. 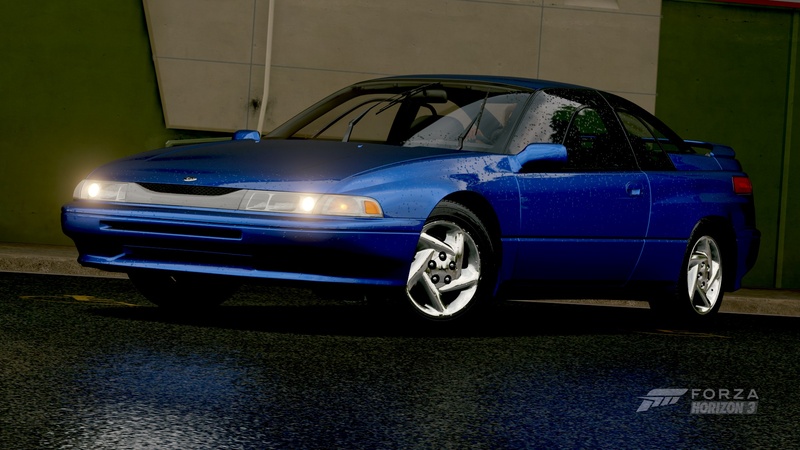 With looks that stood out and power to run with top end models from many competitors, the SVX was an anomaly among an otherwise practical fleet from Subaru. Subaru brought new game to 1990 dealer showrooms, putting aside its smaller, quirkier wagons and sedans for the new Legacy line. These cars were much more substantial in size, quality, and amenities. The Legacy RS Turbo was the most powerful model and still has a strong following among Subie enthusiasts. 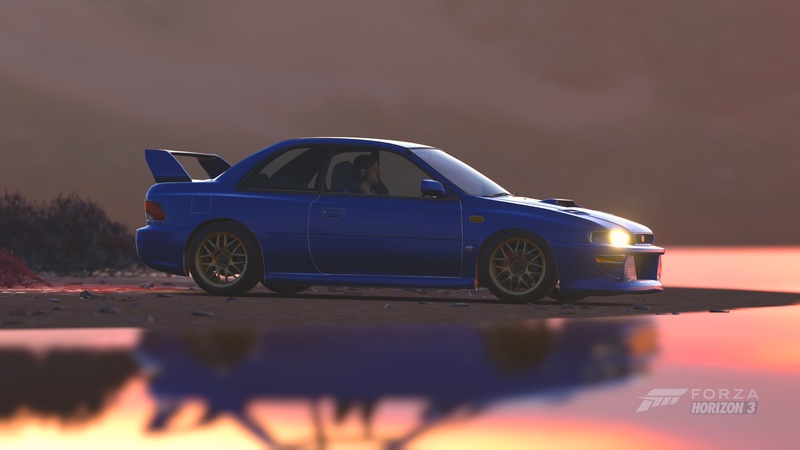 Its off-road racing record is considerable and proved its endurance and ability to perform, and this was prior to Subaru’s dominance of the WRC. The highly desirable EJ20G engine later used in the WRX made more than 200 horsepower and provided a new level of performance. Subaru all-wheel drive keeps the Legacy RS steady and capable under any conditions on any surface. 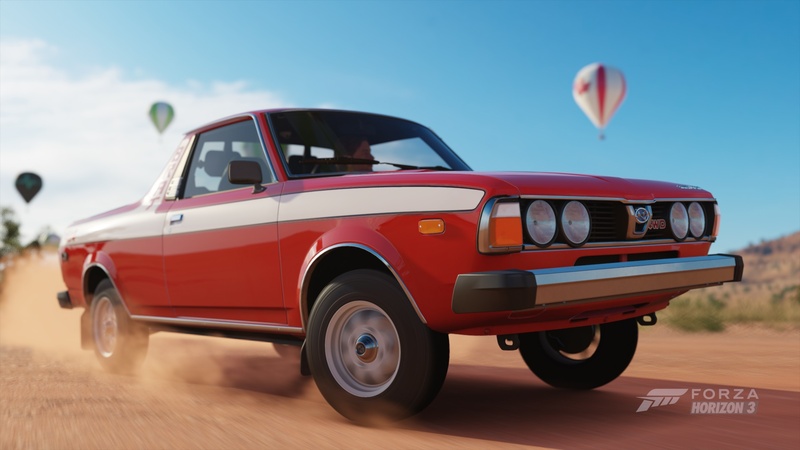 Developed at the request of the president of Subaru of America, the BRAT (Bi-drive Recreational All-terrain Transporter) followed the trend set by the Chevy El Camino and Ford Ranchero as half-truck, half-car. On paper, and due to the rear-facing bed-mounted jumpseats, the BRAT was technically a car, which got Subaru out of an excessive light truck tariff versus that of passenger cars imported from Japan. Underneath its coupe-utility body is the heart of the Subaru Leone station wagon. Under the hood is the Subaru EA flat-four and in the GL model represented here, a dual-range four-wheel drive system. Although humble in power output, the BRAT, like any Subaru, is meant to go places the average car wouldn’t dare.